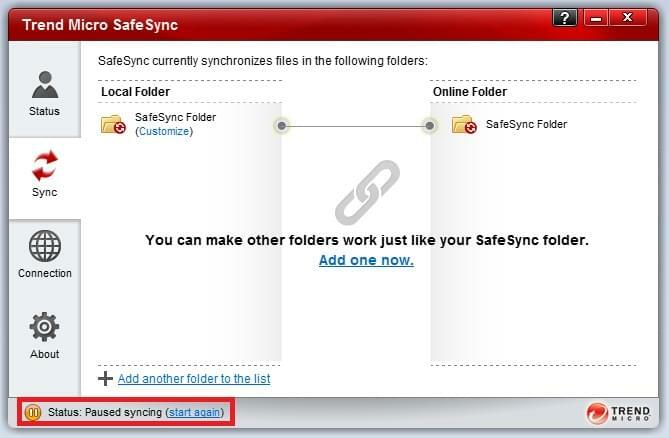 SafeSync is a service under the Trend Micro umbrella that offers cloud-based storage, file syncing, and file sharing services. SafeSync is ideal for businesses of all sizes looking to optimize their virtual and cloud environments while ensuring high security standards. SafeSync helps businesses stay organized, secure, and productive between computers and mobile devices alike. The program protects server data and application security across all networks while proactively monitoring the integrity of stored files. Businesses that need to ensure compliance with standards and regulations value SafeSync’s focus on achieving industry required certification, such as HIPAA. SafeSync uses 256-bit AES encryption during transfer, while data at rest is protected by Trend Micro’s SecureCloud technology. The program features a user-friendly web-based interface compatible with Windows and Mac operating systems and iOS and Android mobile browsers. The program’s business level functions include enhanced security through multiple firewalls, multi-user accounts with administrative controls, and built-in load balancers that safeguard against equipment failure. SafeSync appeals to those in need of a scalable cloud storage solution that supports company-wide collaboration via secure sharing. Many businesses have found the remote access ability of the program an added feature as it allows the user to access informational from anywhere. 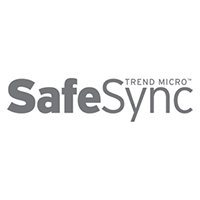 Learn everything you need to know about Trend Micro SafeSync. Our experts will reach out to you shortly.